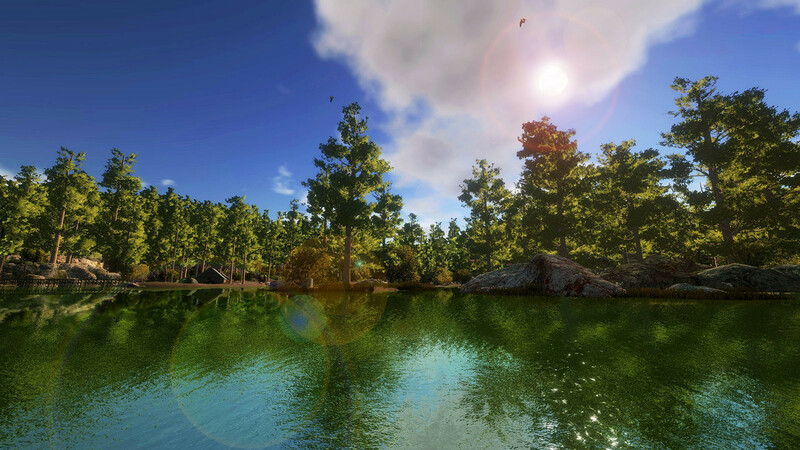 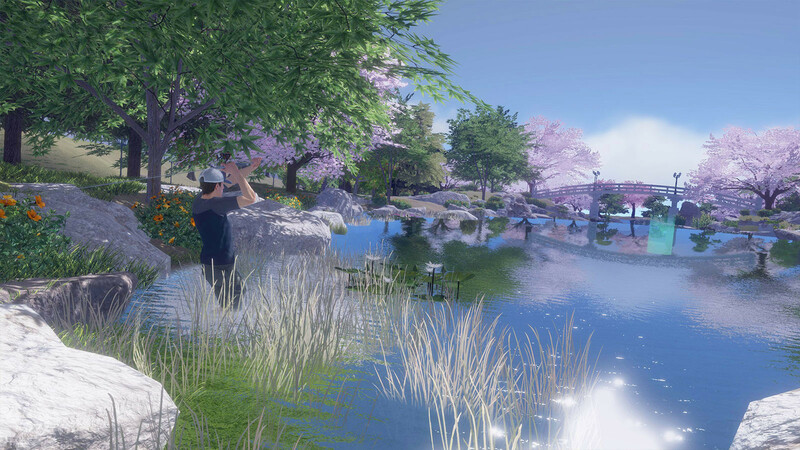 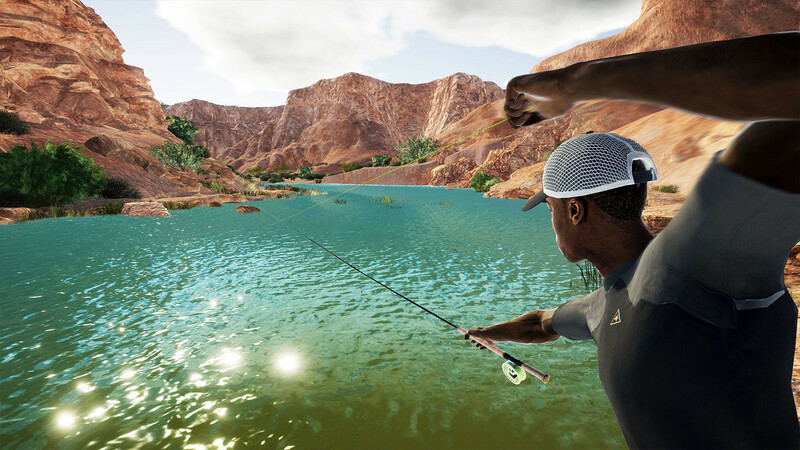 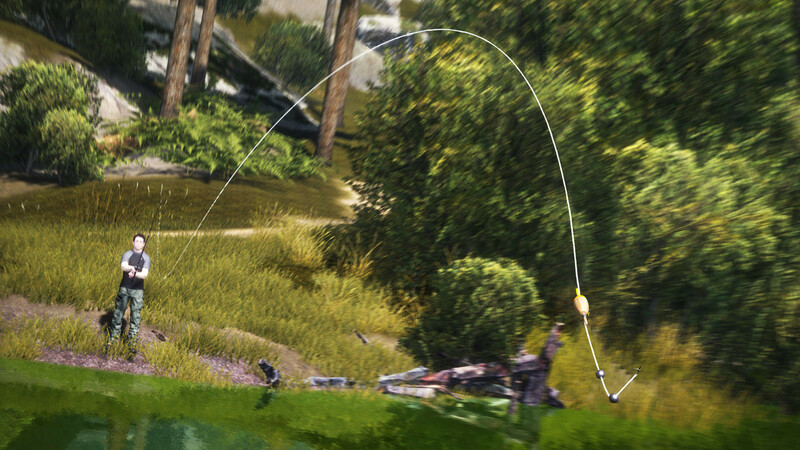 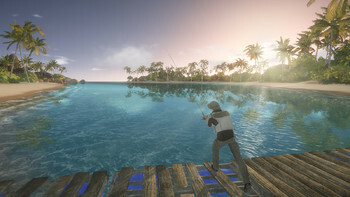 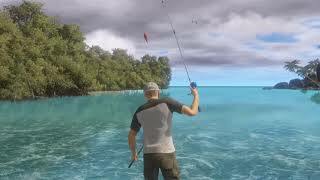 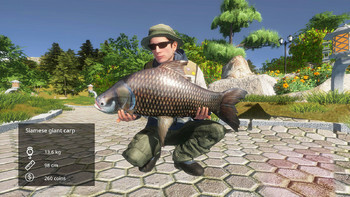 Buy PRO FISHING SIMULATOR as a Steam Key. 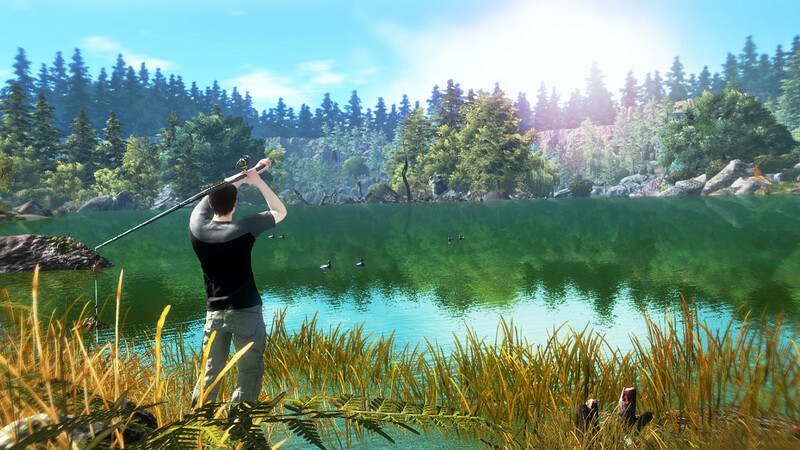 Travel across 9 fishing areas based on real places around the world – from Corsica to the Black Forest and Colorado. 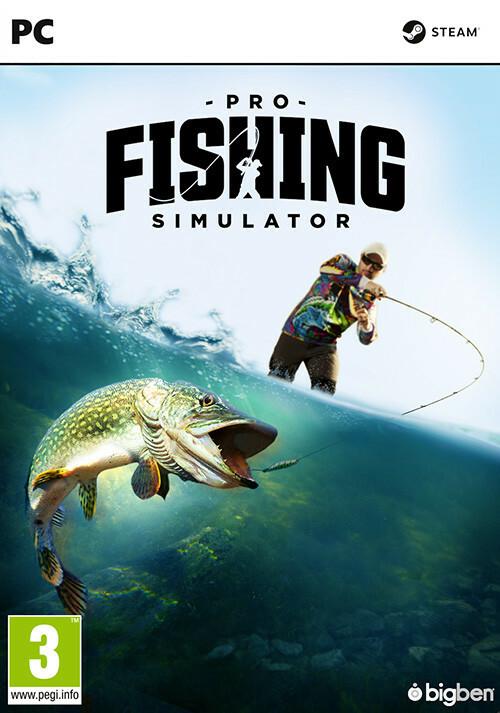 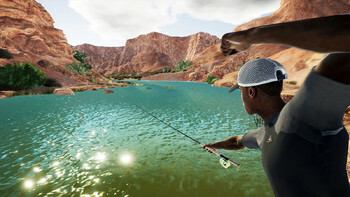 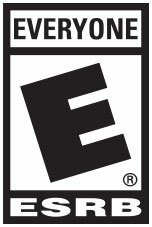 Problems with PRO FISHING SIMULATOR?